Machine Learning affects more and more our life. Also the business focuses more on this kind of automatically learning. That was reasons enough for me to be participant of the terrific openSAP course SAP Leonardo Machine Learning Foundation – An Introduction. After that I did what Dr. Karthik Muthuswamy suggested, I tried it with the favorite language of my choice. I am a script programmer and I use primarly Microsoft PowerShell. With my first step in this new world I decided to use the Inference Service for Language Detection. 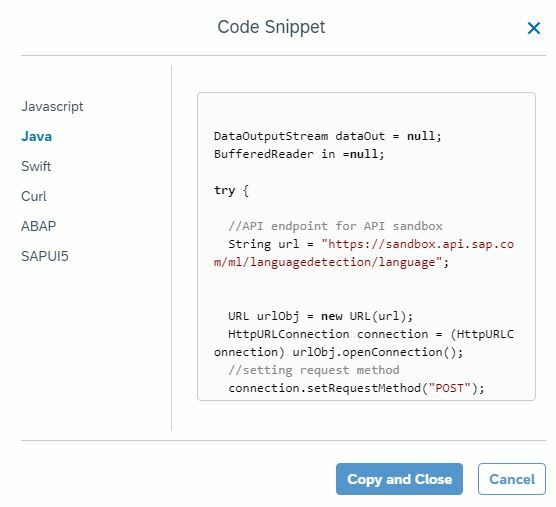 The SAP API Business Hub offers at the moment code snippets in a few different languages. That is very helpful to translate it to PowerShell. Here an equivalent code to detect the language of a text – in our case Swedish. To simplificate the using of the I creat a function CallSAPMLF with the Url and JSON as parameters. On this way it is possible to use this function for any service. This works also as expected. Last but not least I developed a tiny UI to input any text for testing. 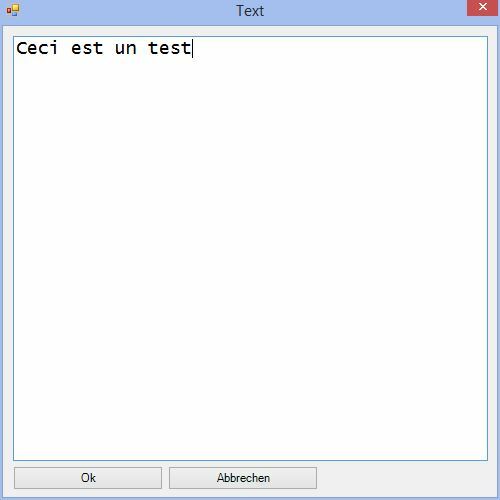 The UI bases on Windows Forms and contains a multiline text field with two buttons. This works also great. The only difference is that I convert the body input to the http request in UTF8. This is necessary to handle country specific special characters, e.g. like German umlauts ö,ä or ü. Now we add another text field to get the output direct in the UI and not in the development environment. 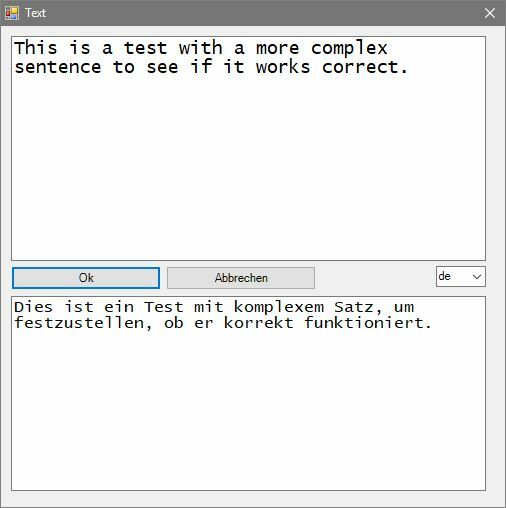 Now we combine the text language detection service with the text translation service. At first we detect the input language and the result we use as input for the text translation service. Therefore I add for the target language a combo box with different language codes. Great, on this way it is very easy to implement this kind of translation application. It is very simple to use the SAP API Business Hub with PowerShell as you can see. You can integrate the calls seamlessly. Thanks to SAP for this possibility. 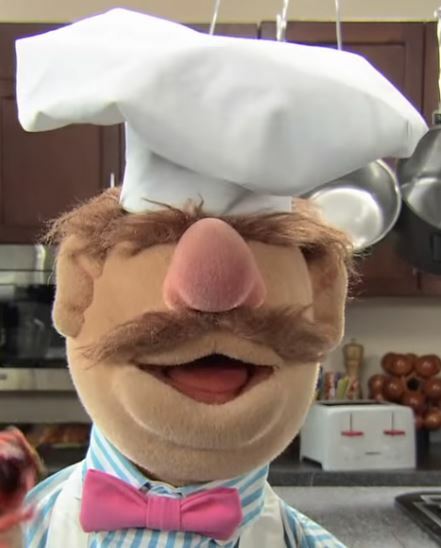 Do you remember the Swedish Chef from the Muppets?